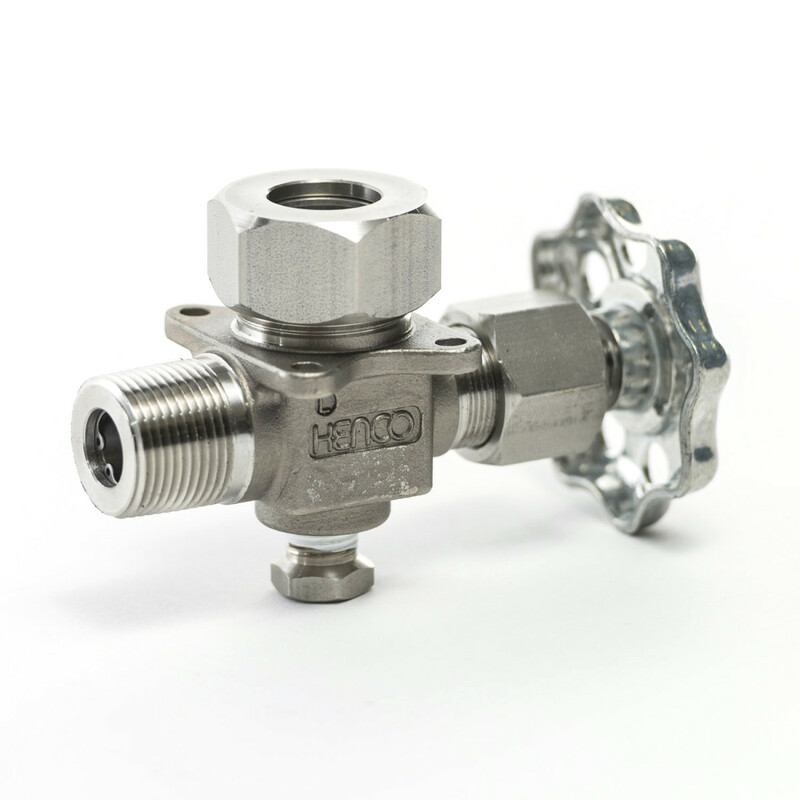 The KENCO Tubular Valve (KTV), when used with a KENCO Safeguard Level Gauge or KENCO EPG Level Gauge, provides maximum operator safety and environmental protection from a potential gauge glass failure. 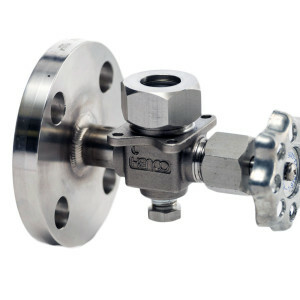 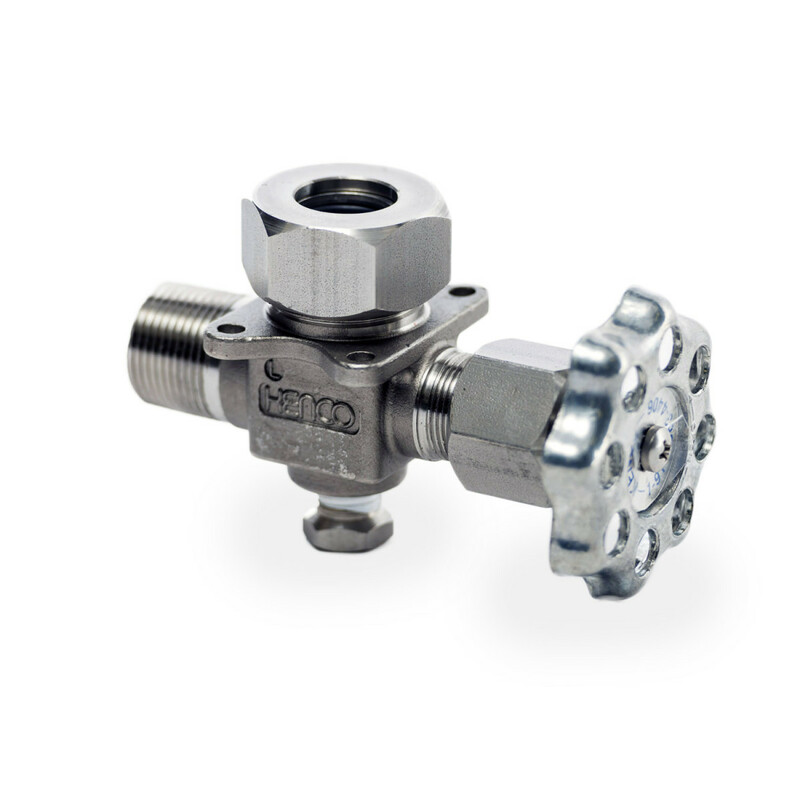 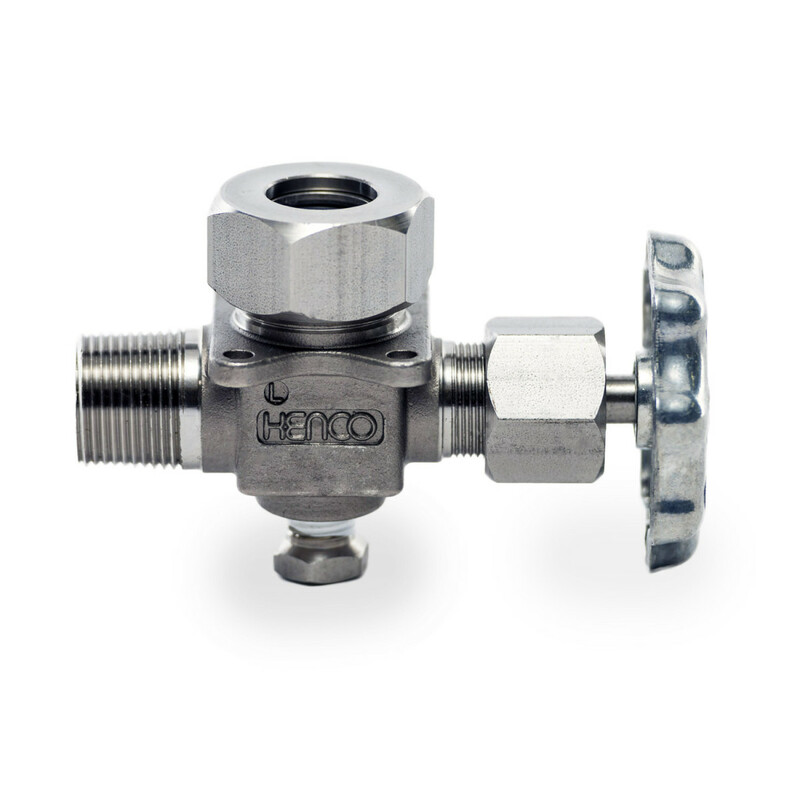 The KTV is designed for service in low to medium pressure applications up to 500 psig. 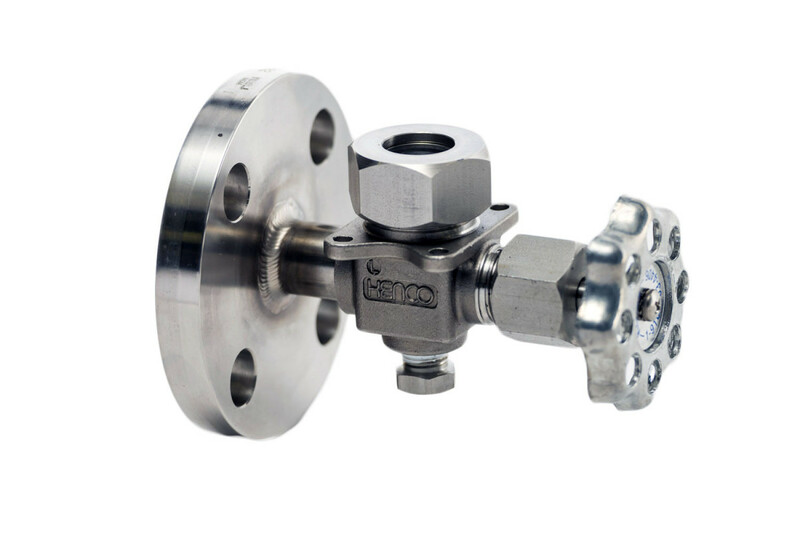 ** IMPORTANT: Pressure and temperature ratings for the valves will be determined by the limitation of the tubular glass.